This year starts already interesting. Last night was a very interesting tasting with some of the best wines produced in Romania and Hungary, and the aim was to make some comparisons and more importantly to see how what chances do top Romanian wines have for the export market. It is no mystery that Hungary has a better reputation for its wines and is more advertised abroad than Romania is but as long as there is quality wine produced here the recognition will come for ours as well. Last night it was about meeting new people, making new friends and sharing a great wine tasting experience. It was uninspired to place Vinarte Aniversare 2006 after the first 4 Cabernet based wines and I’m taking the responsibility for this. 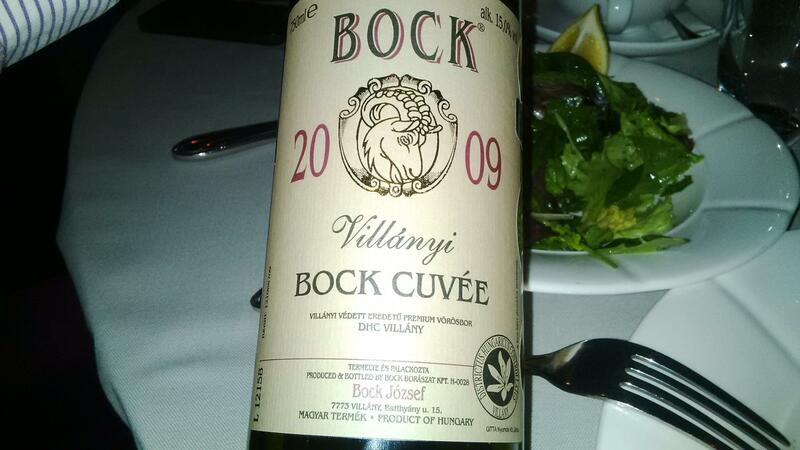 There is no other wine from Hungary that I wanted to try more than the wines from Bock. A blend of 60% Cabernet Sauvignon, 30% Cabernet Franc and 10% Merlot, this wine was aged for 24 months in oak barrels. 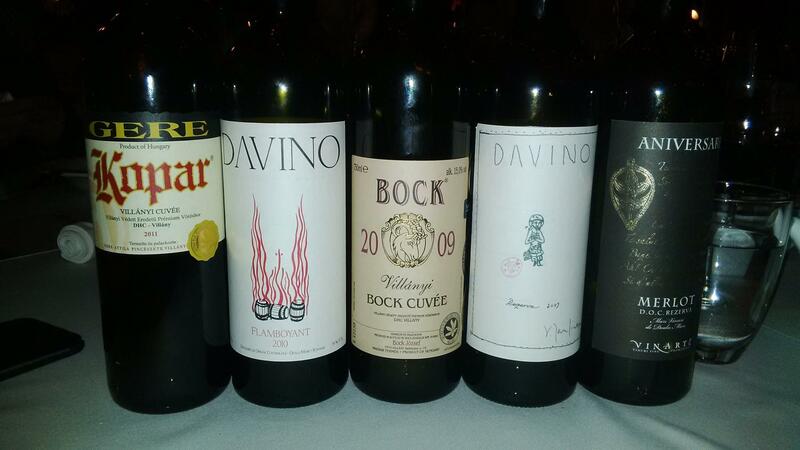 2006 Vinarte Aniversare seems more Burgundian when compared to all these 4 examples of power and concentration. 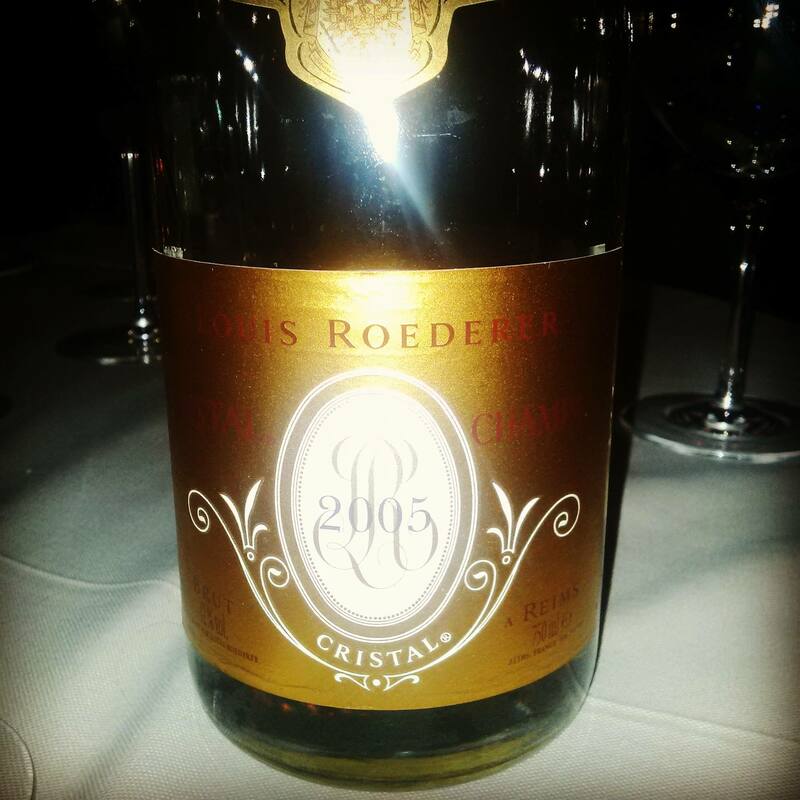 The nose shows a more developed wine but pleases with its fragrant and delicate flavors. I normally like this wine a lot on its own, but last night was put on a blind spot. 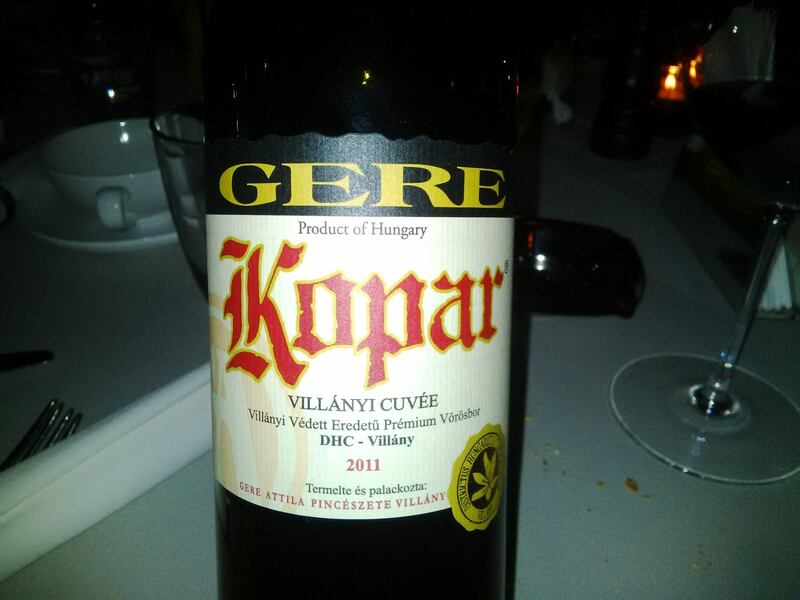 Two more Hungarian wines were served: Villaniy Cabernet Franc 2008 that has a rather more pronounced nose than its palate (87/100) and a 2009 Vylan Mandolas with a riper profile and more density and concentration on the palate (89/100).